Users who like Episode 14 - Can the market stump JLL Chicago's industrial experts? Users who reposted Episode 14 - Can the market stump JLL Chicago's industrial experts? Playlists containing Episode 14 - Can the market stump JLL Chicago's industrial experts? 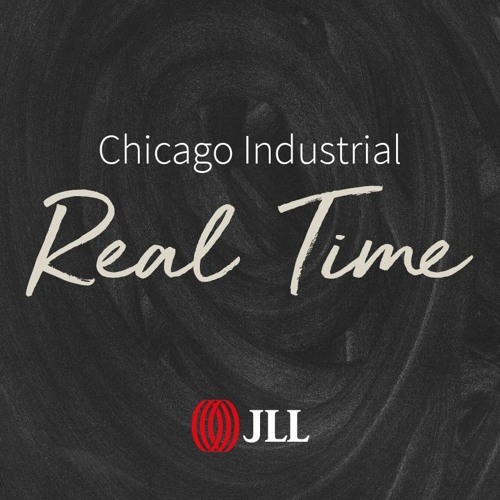 More tracks like Episode 14 - Can the market stump JLL Chicago's industrial experts?